We often travel to escape from the stress of everyday life. For some, this means soaking in the sun poolside. But for others, the best way to recharge and regain perspective is to face exhilarating challenges in an unfamiliar environment. Our members found the following three hideaways to provide the most unforgettable adventure activities. 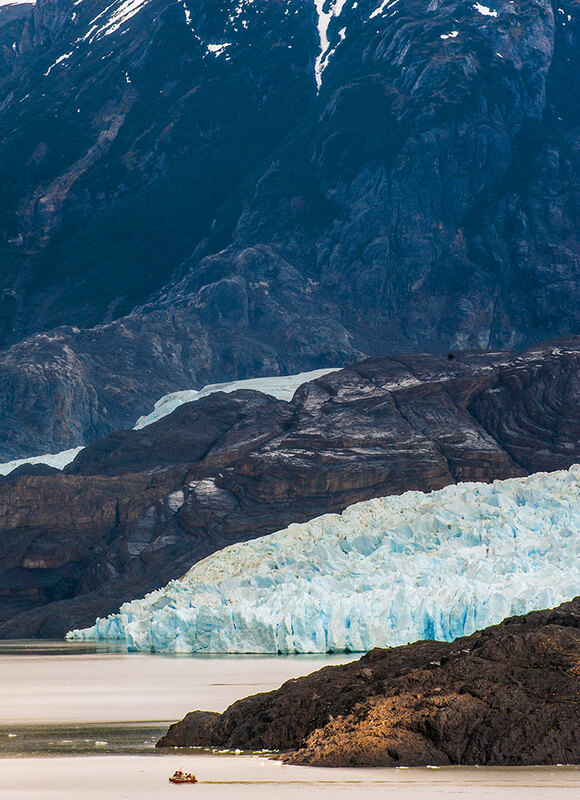 This luxury wilderness lodge is the perfect base for exploring the magnificent Torres del Paine National Park. In addition to treks of the W Circuit, the region’s most famous hike, the property offers more than 40 half- and full-day guided excursions on foot, horseback and by catamaran. Guests venture through lenga forests and across pampas to arrive at majestic views of the Paine Massif’s granite towers and glaciers. Treks vary in length and difficulty, but all offer opportunities to view the region’s extensive wildlife, including guanacos, pumas and more than 100 bird species. 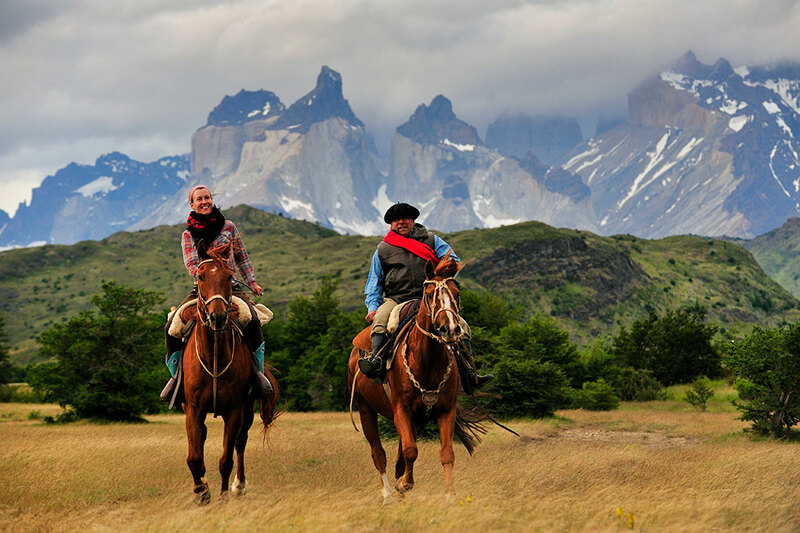 Why you should saddle up: explora Patagonia is the only hotel in the area with its own horses — more than 20 — which are raised in central Chile and trained on-site. Though Amangiri was voted number one for its stunning pool, guests of this desert oasis would be remiss to spend all of their stay lounging when adventure awaits in the stupendous surrounding landscape. 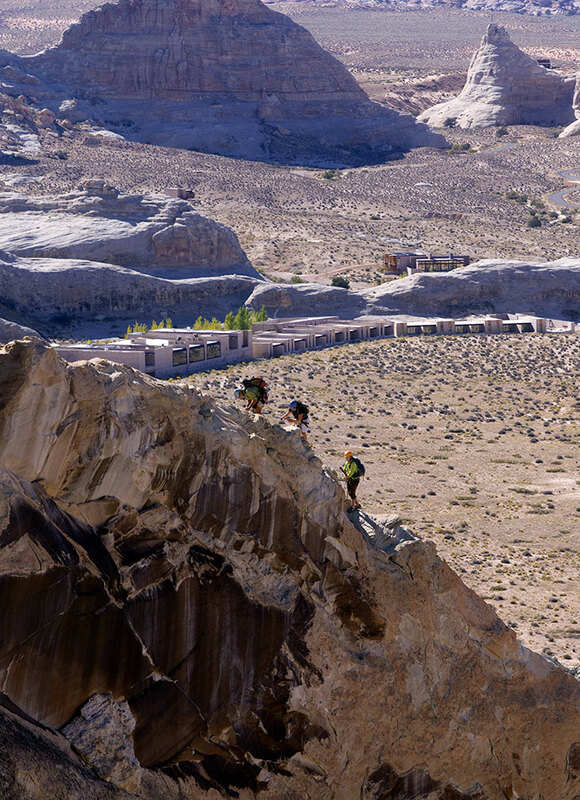 In addition to seven private trails and four via ferrata routes (protected rock-climbing paths) on the property, the luxury resort is located close to Monument Valley, Antelope Canyon, Bryce Canyon, Zion National Park and the Grand Canyon. 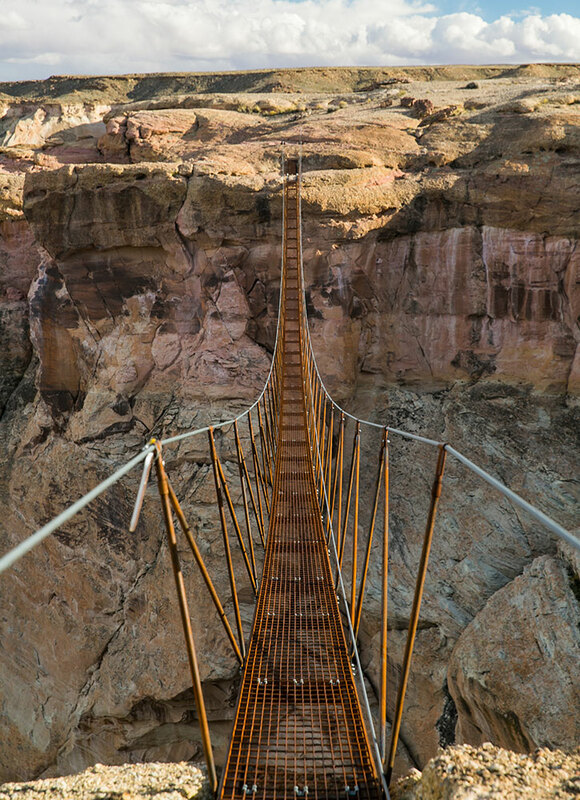 A team of coordinators will customize packages that could include any combination of guided backcountry hikes and climbs, desert horseback riding, scenic hot air balloon flights and kayaking or rafting on the Colorado River. Private scenic flights (departing from the resort’s helipad) may also be combined with escorted ground tours of national parks, providing two breathtaking perspectives. 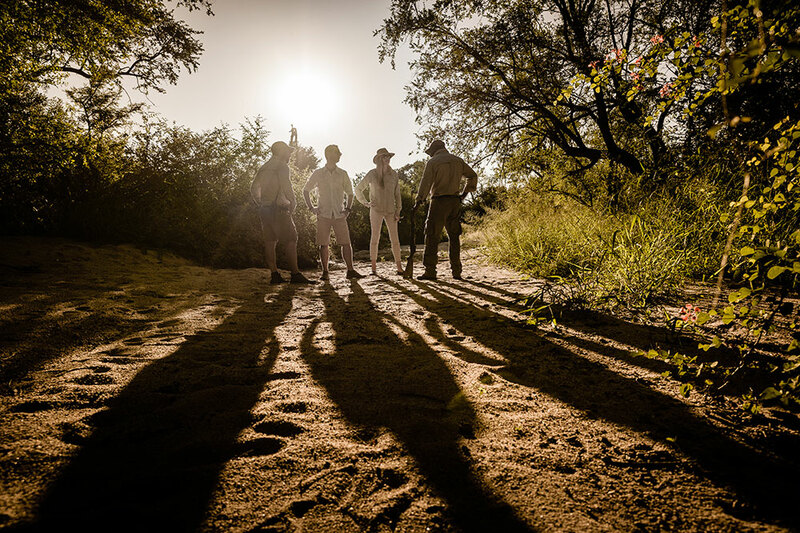 It may seem improbable that a property as luxurious as Singita Boulders Lodge could also be one of our members’ top three picks for adventure activities. But beyond the lodge’s 12 opulent cottage suites, each outfitted with a private plunge pool, a tract of wilderness in the Sabi Sands Game Reserve provides some of the best game-viewing in South Africa. Game drives in open-sided Land Rovers, fitted with tiered seats for unobstructed viewing, routinely provide close encounters with lion, leopard and elephant. Between early-morning and late-afternoon excursions, guests can take archery lessons using a compound bow. And those age 15 and older can also venture on thrilling safari walks accompanied by an armed guide and an expert tracker. Meanwhile, younger kids can learn bush survival skills by completing a Mini Rangers’ Course.